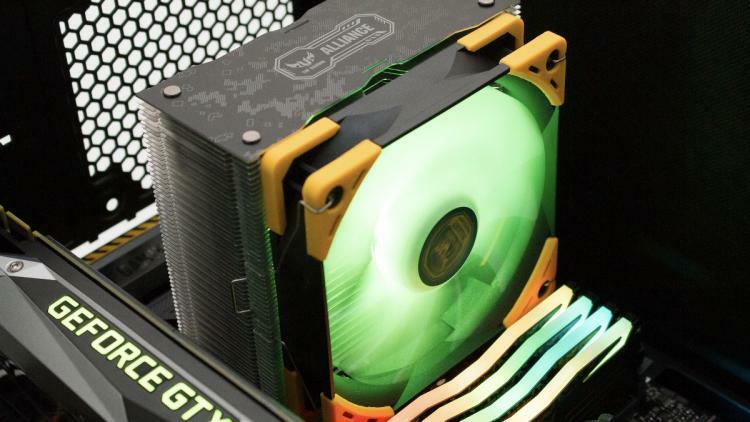 21.03.2019, Oststeinbek (Germany) – Japanese cooling expert Scythe presents two special editions of its CPU Cooler models Kotetsu Mark II and Choten as part of the ASUS TUF Gaming Alliance series. Both products bundle their unique advantages with the fancy design of the TUF Gaming Alliance series and gorgeous RGB illumination. 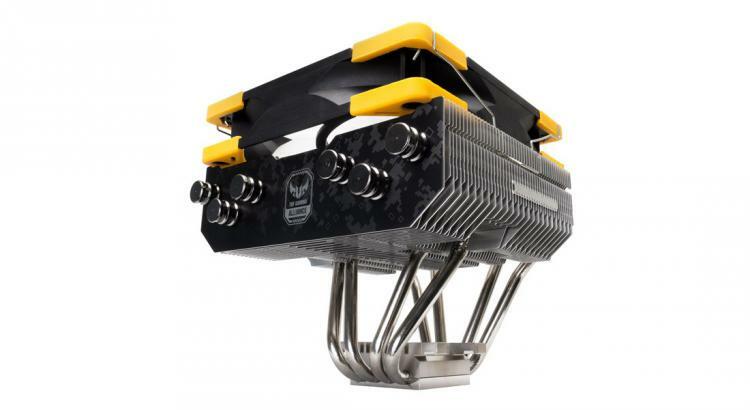 Scythe Kotetsu Mark II TUF Gaming Alliance Edition is based on the award-winning Kotetsu Mark II, offering outstanding performance even for overclocking purposes at impressively low noise levels. The Scythe Choten TUF Gaming Alliance on the other hand, aims for much more compact PC case environments while providing excellent balance between size, compatibility and performance. Scythe Kotetsu Mark II TUF Alliance (Model-No. SCKTT-2000TUF) and the Scythe Choten TUF Alliance (Model-No. SCCT-1000TUF) are available for €36.00 (VAT/Taxes not included).